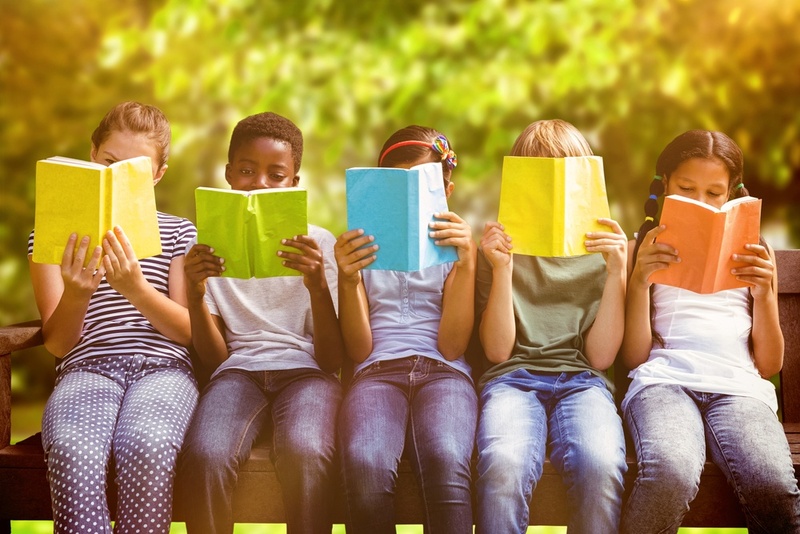 As parents, most of us know the importance of reading and how it is an integral part of our daily life…not very little or an average amount, but a lot. Refraining from criticising what your children select to read. Try to accept differences in what they like to read. Even the comic pages provide your child with an opportunity to read and find pleasure in reading. Not over-reacting. Don’t overdue your excitement when you see your pre-teens and teenagers reading. Reading should be an intrinsic reward within itself. People read for pleasure not for approval. Leaving reading material around the house. This could be a subscription to a magazine or newspaper. You may have a recent purchase from the bookstore or some materials checked out from the public library. Keep these out and see what your child gravitates to. He/she may find a new interest…it might be a certain topic or author post, etc. Being a model. Let your children see you read often for different reasons whether it be for business, to find information, or strictly for pleasure. Allowing them to select their own books when you are at the library or bookstore. Giving a gift of a bookstore certificate or a subscription to a magazine. If they need help finding books to read offer suggestions by asking friends, a favorite teacher or role model (like a coach) or get a list of popular books for this aged reader from a library or bookstore. Talk to your children about what they feel like reading. Maybe it is high adventure or romance, a how-to-do book on playing a sport or starting a small business or something about a television mini-series or movie. Helping build interests by finding articles and books that feature your child’s favorites whether that is a movie star or musical performer, a favorite sports team, hobby or a television show. Reading some of the books your teenager is reading or finding some popular books for this age group and read those. No doubt you will gain some insights about teenagers of today. This may help you talk to your child about current situations involving teens in general or their own concerns. Allowing reading to be a natural part of your home. When you find interesting things to read, perhaps an article in the paper, a funny poem or interesting editorial, just share it for the joy of what that writing or that author offers to the reader. Suggesting different texts for your teenager as they get older. Maybe you know of a favorite author series or a certain book on a specific topic that your child would enjoy reading, well share those ideas. Share your favorites when you were growing up. Keeping in mind that there are different stages in everyone’s life. Just because there is a lack of interest in reading now does not mean it will be this way forever. Try to remain patient and positive while gently proceeding with some of these suggestions, and hopefully this will help your child become more actively engaged in reading.